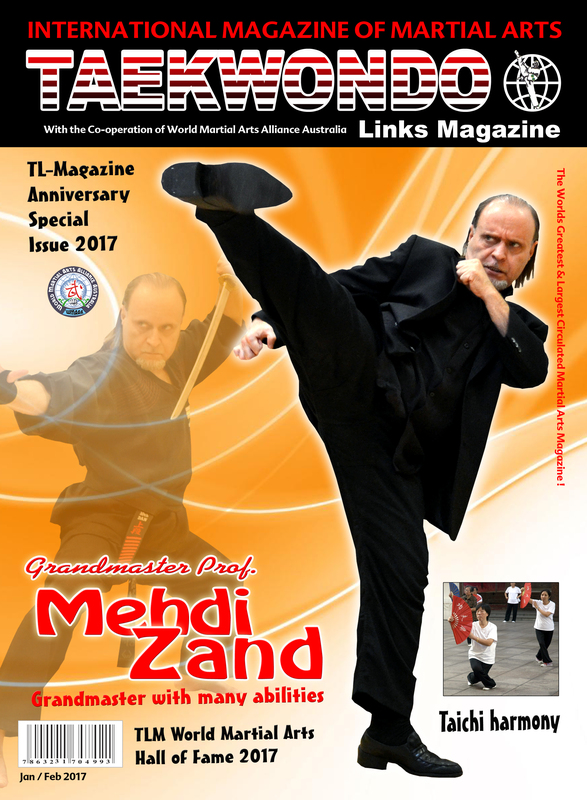 The International Martial Arts Times Magazine & MAA–I have decided to honour Grandmaster Zand by including him on the front cover and featuring a multipage spread covering Sef Shin and Shamshir in the Martial Arts World Book Volume 3. 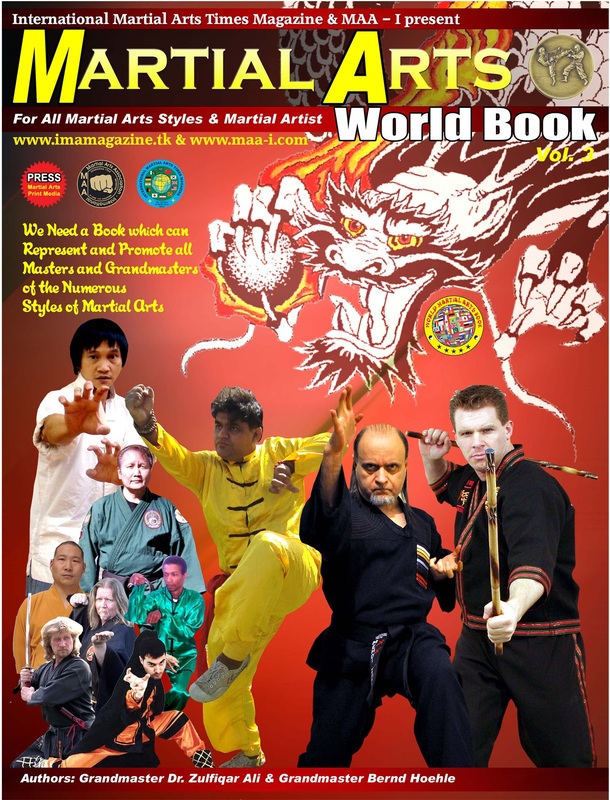 This prestigious publication is only issued once a year and is designed to acknowledge the accomplishment of those outstanding Masters, from all martial arts styles. 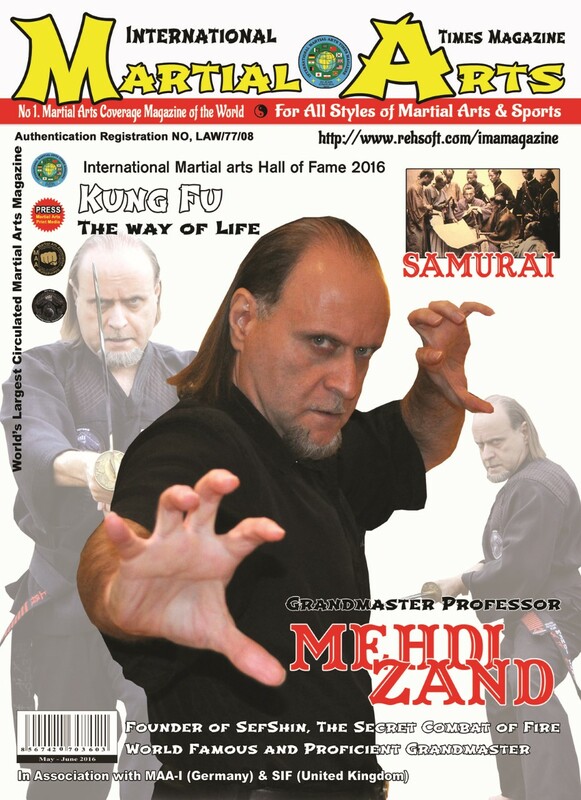 Master Zand was included in this year’s volume due to his continual support of martial arts and his tremendous contribution as the founder of Sef Shin – The Secret Combat of Fire and Shamshir– The Art of the Ancient Sword. 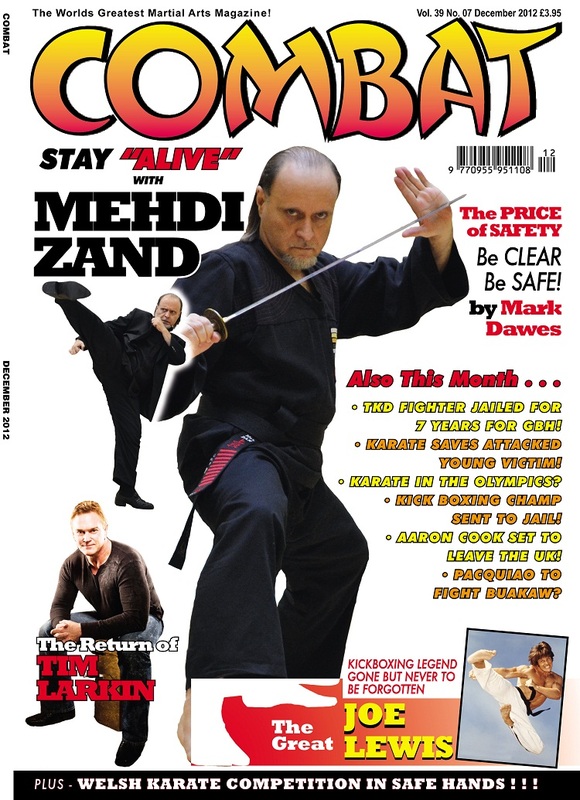 This annual martial arts publication is distributed worldwide, with over 62,000 copies sent out to all the major martial arts schools, clubs, federations and international associations. 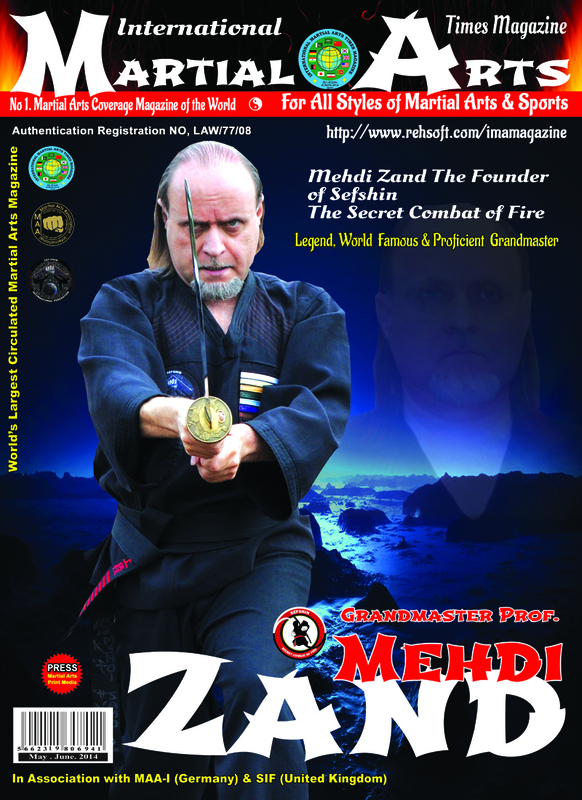 Arriving hot off the press in March 2012 it will feature Master Zand on the front page directly below the dragon, an incredible acknowledgement by itself. 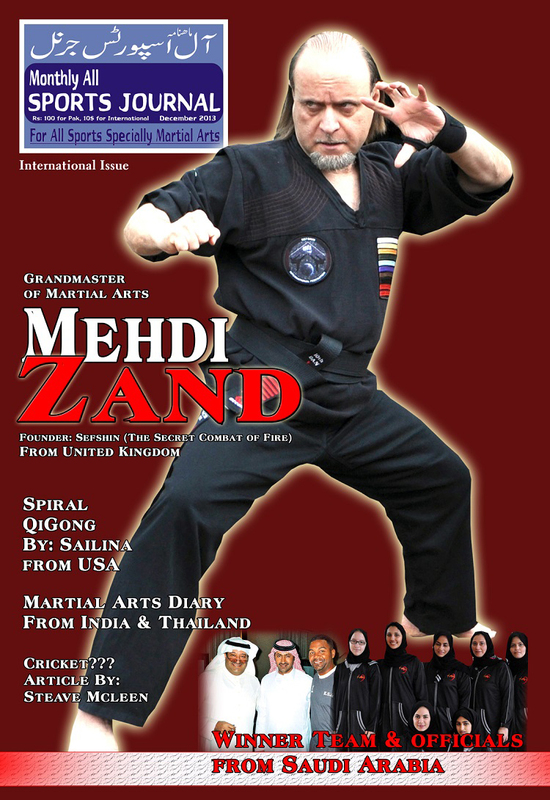 Finally from all the students and followers of Master Zand, we wish you all the best and continued success for 2012 and beyond. It is a great honour and a well deserved award, thank you very much.